From 2003 to 2007, ELA was based in Budapest. In 2006, together with Arti office design, ELA won a pitch for the interior design of an office of TriGránit Development Corporation, facing the Danube. 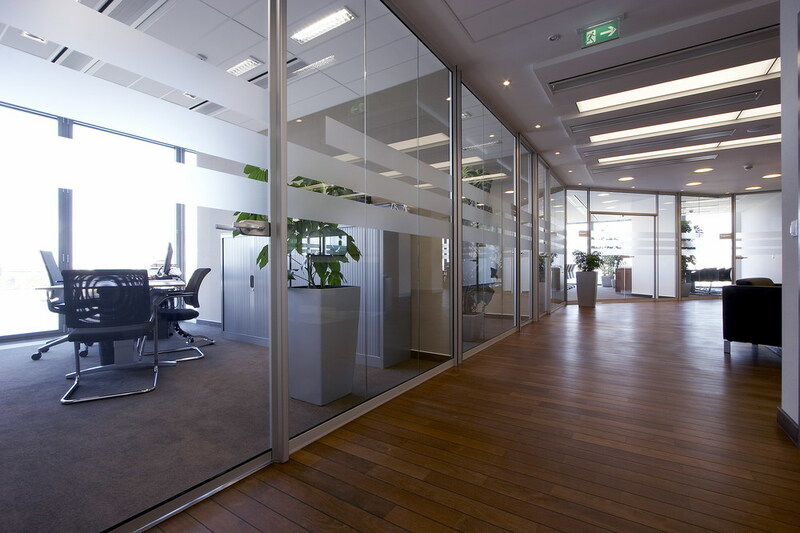 The design of the office is inspired by the river. Norfolk, That same year, a developer originally from Belgium, asked ELA to design a 165 m2 apartment on the famous Andrássy boulevard. A former entrance hall was transformed into a large kitchen.